For Tea’s Sake happens to be a Canadian company, based out of Ontario, and I’m all for supporting Canadian tea companies. 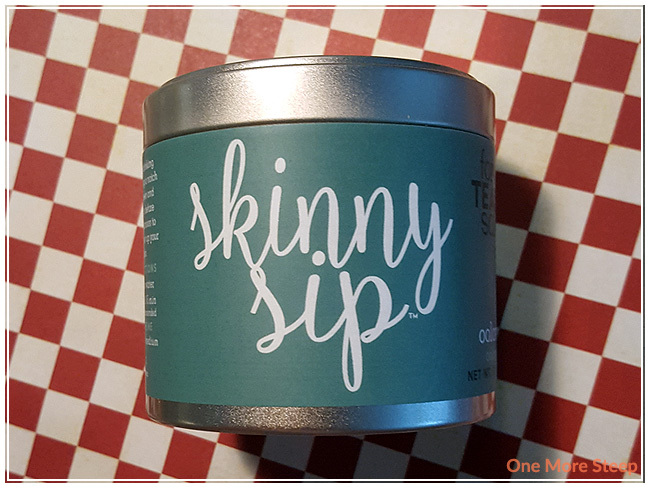 Skinny Sip comes in a small tin, it feels quite air-tight. The tea itself is loose and comes in a silver foil bag inside of the tin. This silver foil bag is not resealable, which I am okay with since the tin feels sufficient for keeping air out. The dry leaves seem quite compacted when I took a spoonful out. 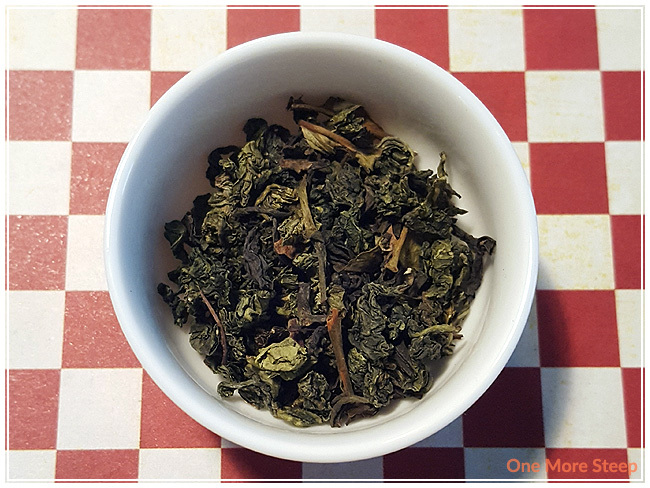 There’s this earthy quality to the dry leaves, along with a buttery smell. For Tea’s Sake recommends steeping Skinny Sip in 90°C (194°F) water for 3 to 5 minutes. I opted to steep mine closer to 3 minutes because there is the green tea in this and I didn’t want to over steep it and wind up with a bitter cup of tea. Skinny Sip steeps to a nice golden yellow. It smells buttery and has a light earthiness to it that reminds me of the way that dirt smells following rain. Skinny Sip meets my expectations in that it does taste creamy with a beautiful buttery quality to it. That earthiness in the flavour is hard to pick out as it gets overpowered by the butter taste though, which is alright by me because I do like creamy teas. For Tea’s Sake mentions on the tin that “milk and sugar are not recommended”, which is a fair recommendation given that it is an oolong and they’re trying to market a tea that promotes a healthier lifestyle. Not sure how much I believe that the tea will help in gaining a more fit body or help with weight loss though. Skinny Sip resteeps beautifully, which I was expecting given that it is an oolong tea. It resteeps to a much deeper golden yellow colour. The tea itself gains a stronger creamy butter quality to it, the earthiness is only present in fragrance on a second steep. 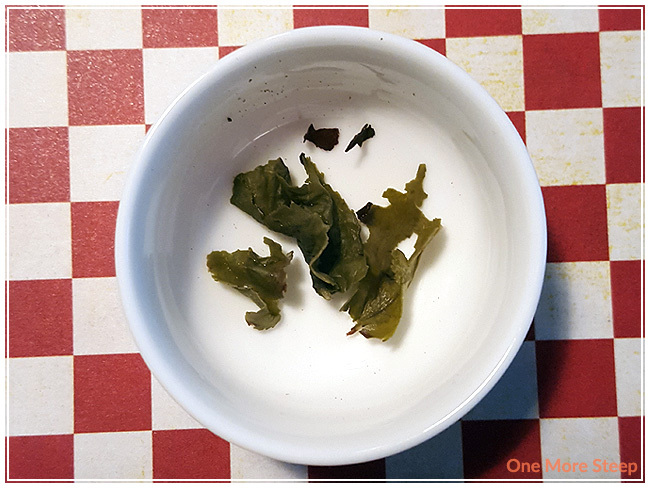 I was able to resteep Skinny Sip a total of three times before it started to become weaker in taste and scent. I liked For Tea’s Sake’s Skinny Sip. I will always greatly enjoy a tea that can be resteeped well, which Skinny Sip definitely fits the bill. The primary reason why I take Skinny Sip three cups out of four, instead of the full four cups, is because of the fact that it is boasting health benefits. 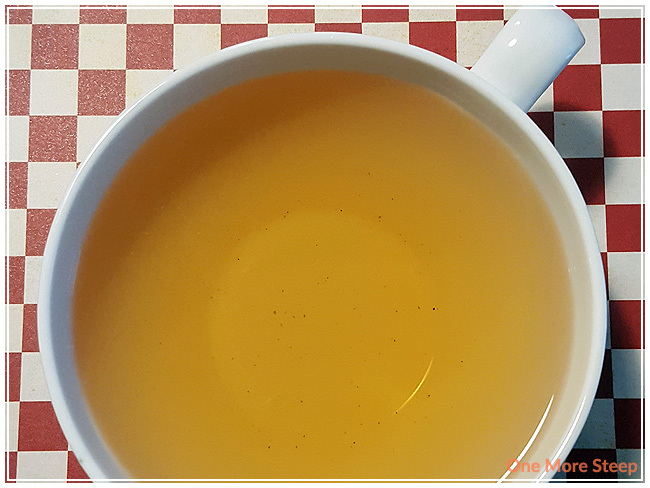 While I think tea is always a better alternative to sugar-laden drinks, I’m not one to recommend a product for health benefits without knowing a bit more behind the science of it. 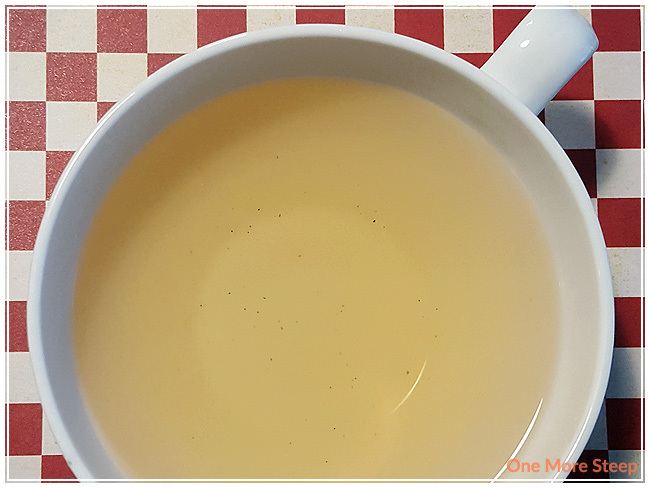 One reason why this tea may be good prior to exercise or to help keep you full is because you are taking in more water when you drink this – water is fantastic and necessary when you exercise. Despite the health benefits mentioned on the product, I do think it’s a delicious tea. I don’t think it’s going to make me shed the pounds, but I do think it’s tasty and would recommend it if you’re looking for a Canadian based-tea company which puts out a good oolong and green tea blend.